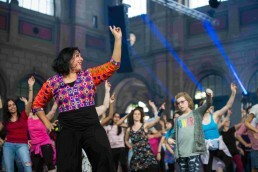 Dancing is life beyond our everyday rhythms. 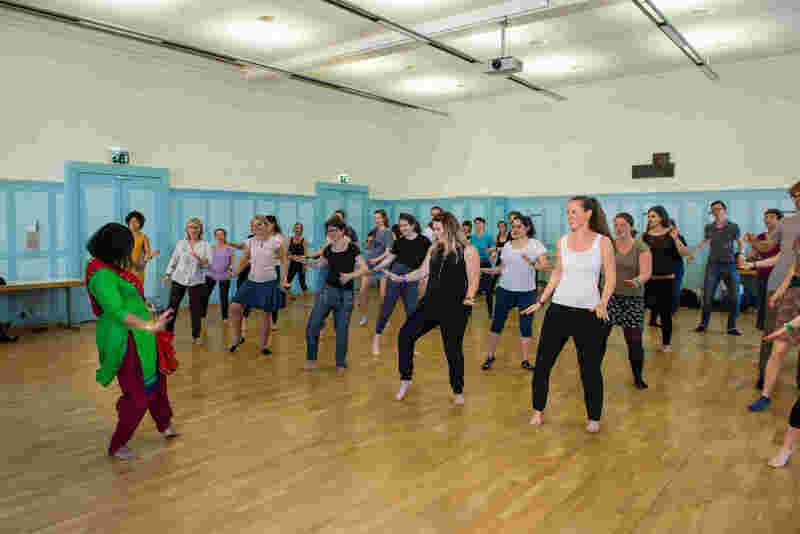 Whether in a crash course in Lindy Hop, which turns the whole attitude of life on its head within an hour, in a contemporary performance that gives socially barely visible bodies a stage, or on a walk that leads away from the usual path – dance moves, seduces, cleanses, stops time, makes the unthought-out experience and much more. 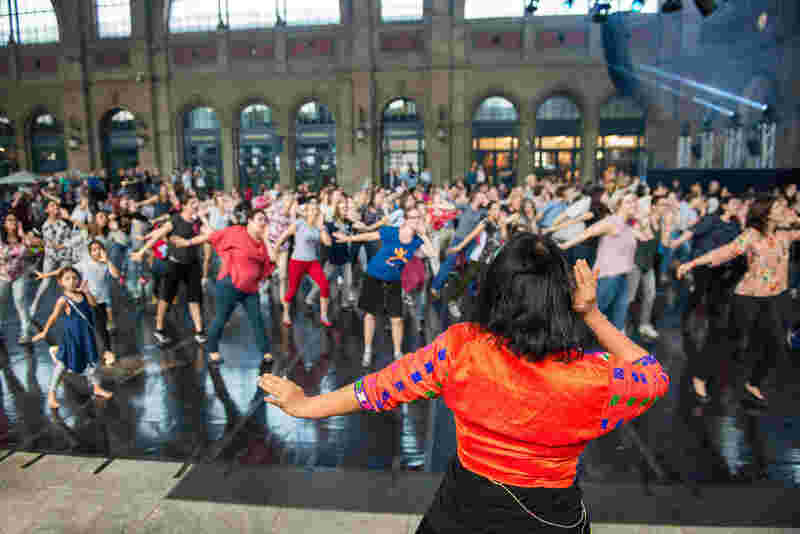 ZURICHTANZT ist ein farbenfrohes Tanzfestival, das seit 2006 stattfindet. 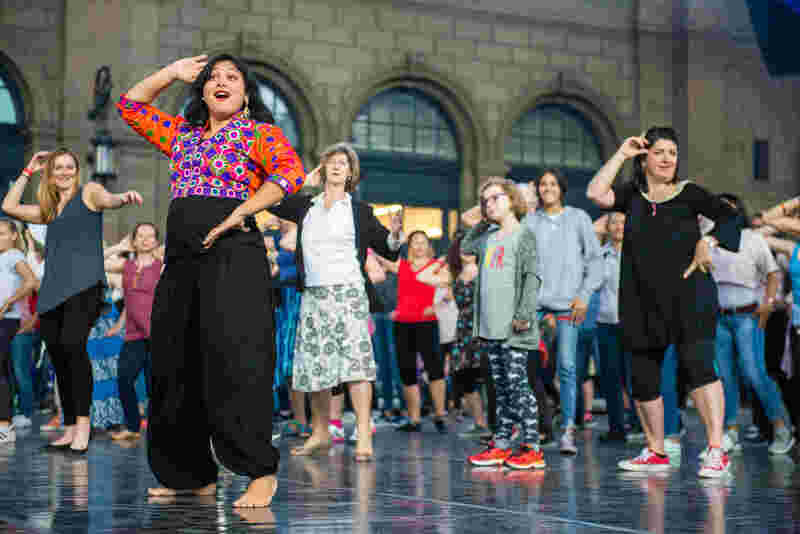 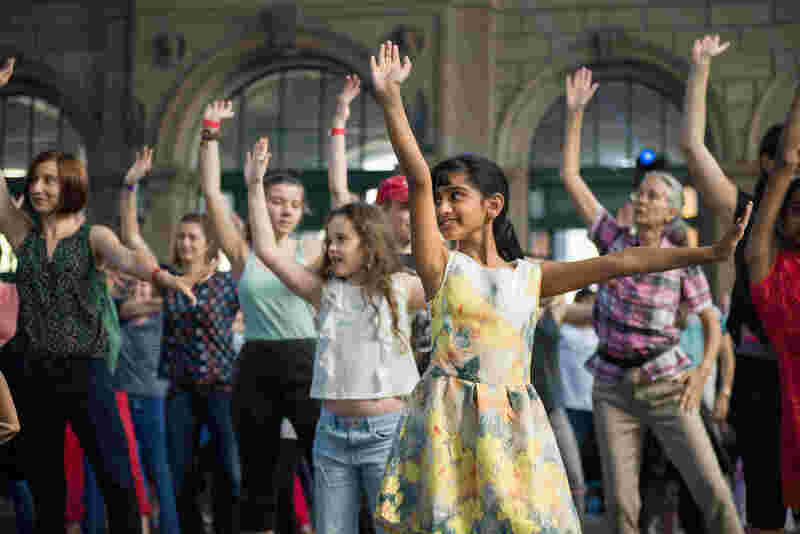 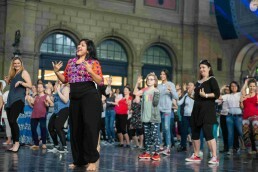 Dieses jährliche Zürcher Tanzfestival lädt die ganze Stadt ein, für ein Wochenende in die weite Welt der Tanzkultur einzutauchen. 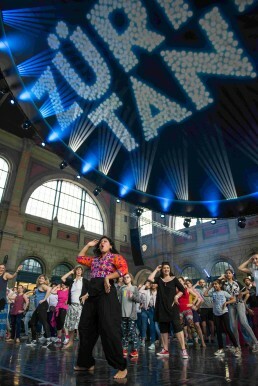 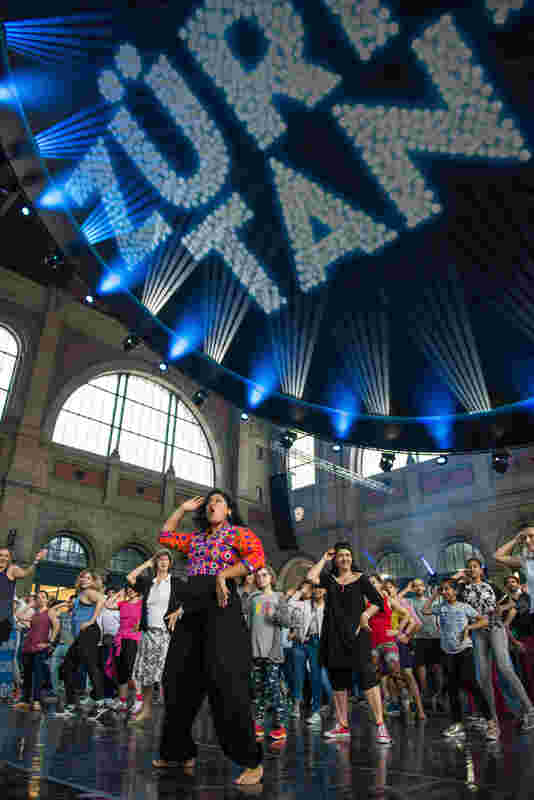 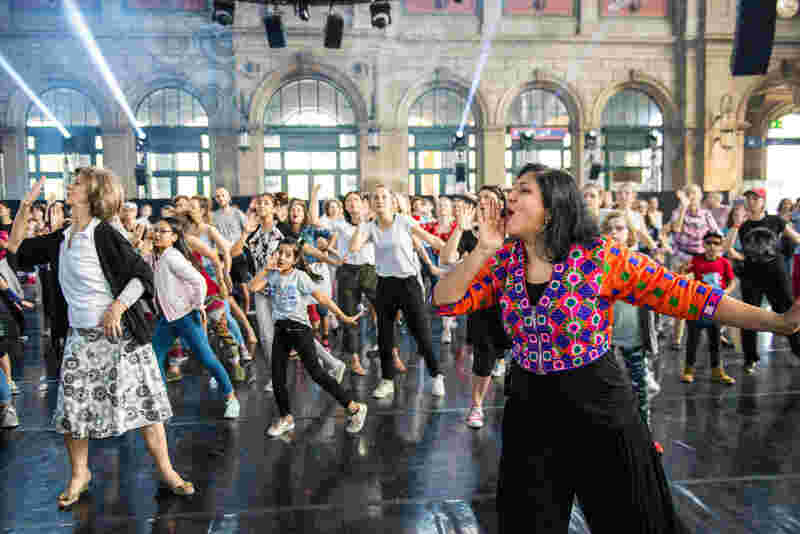 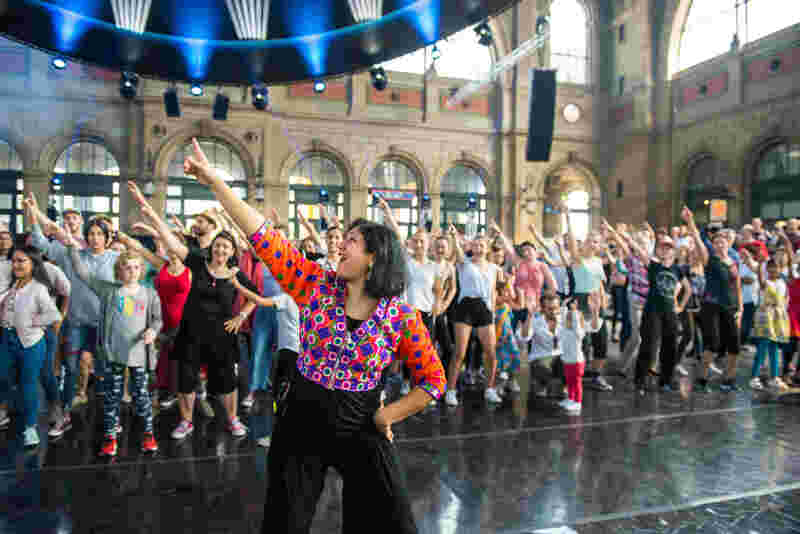 ZURICHTANZT is a colourful dance festival running since 2006.This annual Zurich dance festival invites the whole city to immerse themselves in the wide universe of dance culture for a weekend. 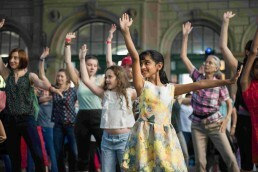 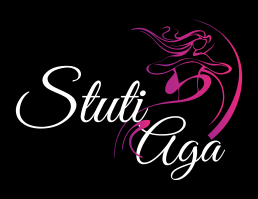 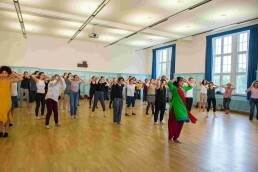 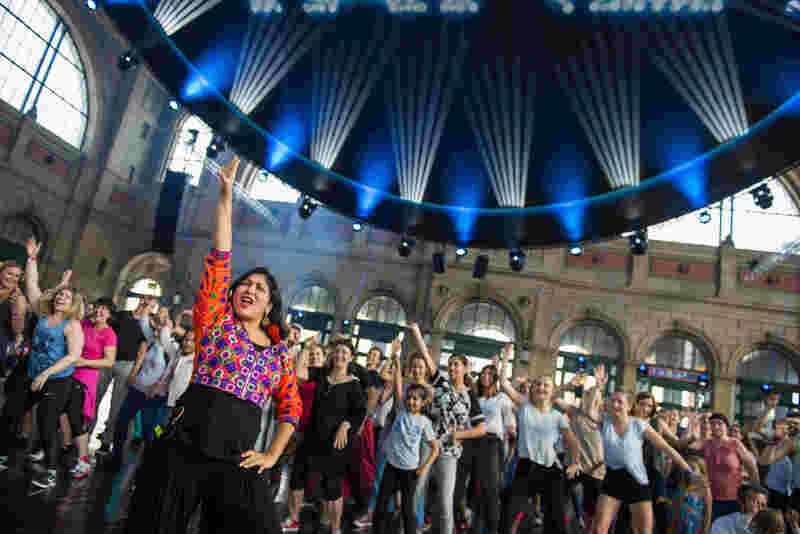 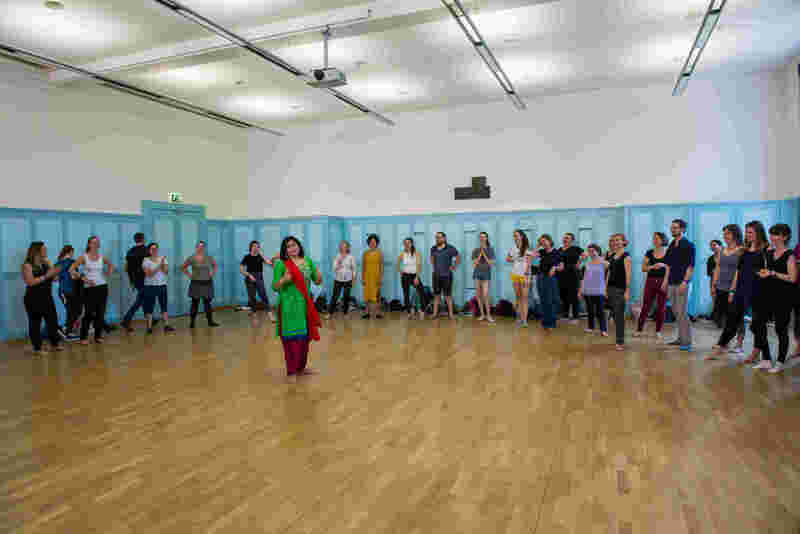 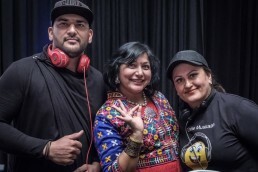 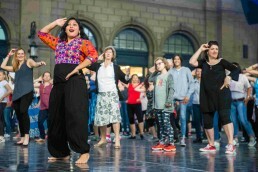 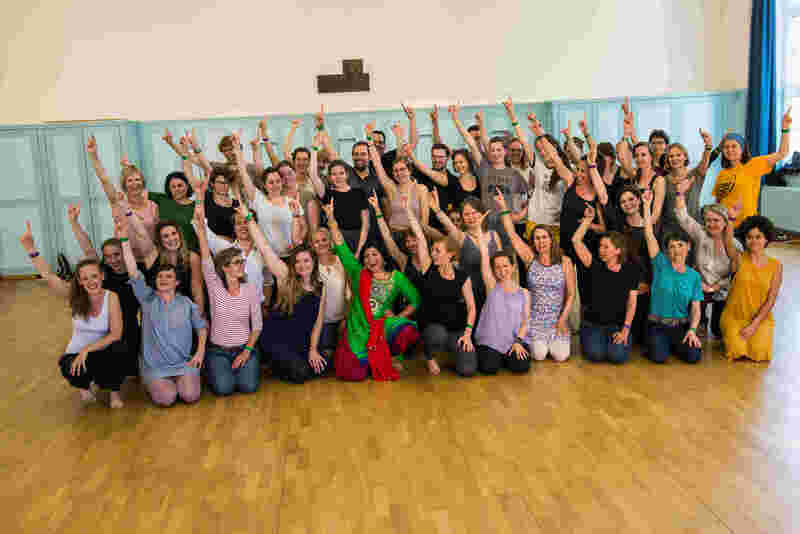 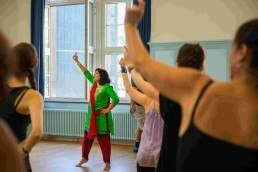 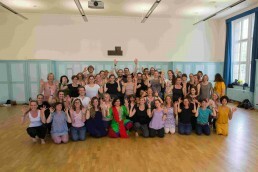 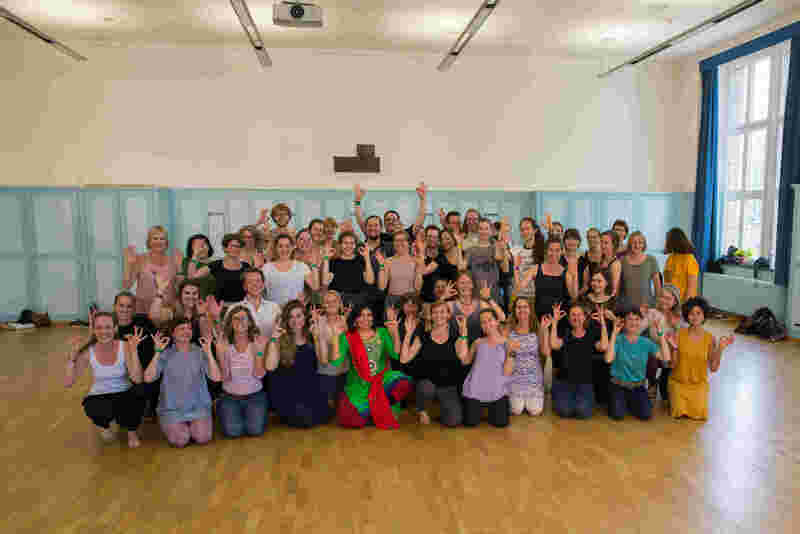 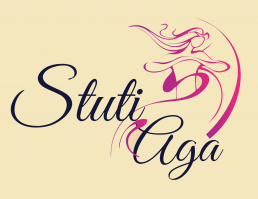 Stuti has been giving workshop at this festival since 2006 and this year was a bit special as over the two workshop we could introduce Bollywood dance fusion to more than 250 dance enthusiasts attending the festival.